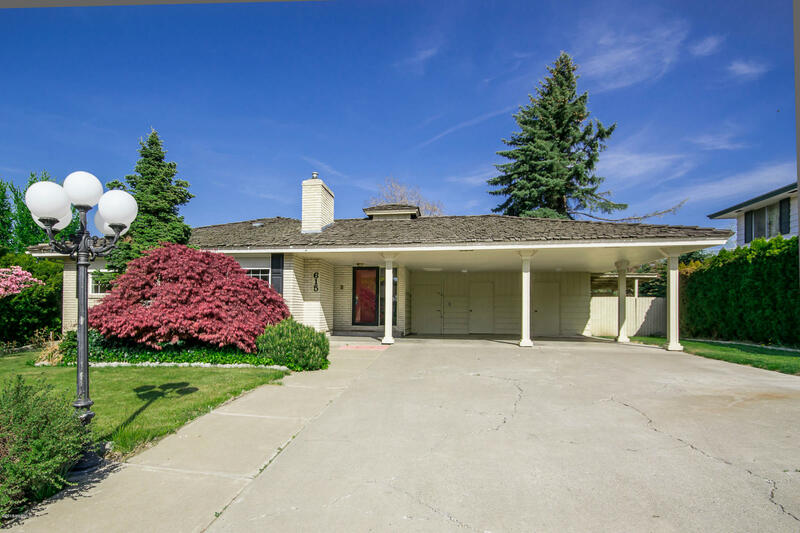 NEW ROOF COMING SOON on this Family home in great West Yakima neighborhood. Perfect for entertaining with large open kitchen w/ sliding doors to large deck. In-ground pool w/sand filter and 2 yo liner. Fully fenced back yard also has built-in fire pit. 4 bed/2 bath home with newly remodeled bathroom and new concrete tile flooring/carpet in the entire downstairs. Master bedroom with double closets. Very open and inviting atmosphere and homey feel to this family friendly home. Lots of built-ins and storage galore. Come check it out! Directions: West on Englewood to 47th Avenue. North to home on the right side.